Over the course of history, sadly it is not unheard of for a a golf course clubhouse to experience a fire if it is around long enough. This is just one reason for the course histories reference library that is maintained at the BC Golf House. 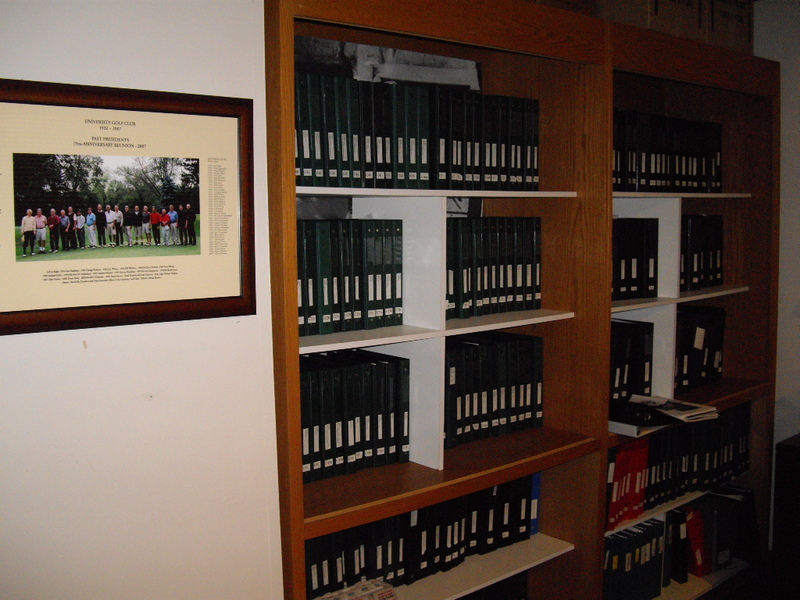 The Archives contains binders with clippings and photos of certainly most, if not all of the golf courses in the province, even the ones that no longer exist. There are also binders containing information on BC players and BC tournaments. Our library has an extensive collection of club histories published throughout the world. These books supply the researcher with valuable ideas on how to prepare a club history. Given that the first golf course built in BC was at Jericho Beach in 1892, that’s a lot of golf courses! Interestingly enough, very few golf courses have a dedicated historian or committee responsible for the collection and preservation of their history. 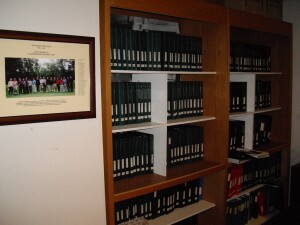 The BC Golf Museum maintains a news clipping file of golf articles that appear in local newspapers. These articles are added to the extensive news clippings contained in Golf Course binders. 604 222 4653. or e-mail office@bcgolfhouse. When significant dates come around it is always nice to have a resource to call upon for historical information. That is one very important reason for the BC Golf House!